Clinics will START at 9:00 am and run through to 1:00 pm. Arrive at the clinic by 8:45 am. Bring a lunch with you. Please note that you MUST bring your FIBA rule book as it will be used extensively at this year's clinic. We will have a select number of Fox40 whistles available for purchase at the clinic for $5.00 each. Only cash will be accepted at the clinic. 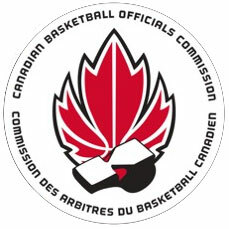 Additional whistles may be purchased at the Basketball Manitoba office where cash, cheque, debit or credit cards are accepted. Following the referee clinic, your information will be shared with a number of referee assignors who will begin contacting you with assignments in the near future. Enjoy the clinic and good luck with your officiating this season!